"Unzip that dress before I shred it." You are his only desire—the only woman in his orbit—but the intensity of that desire is turning dangerous. 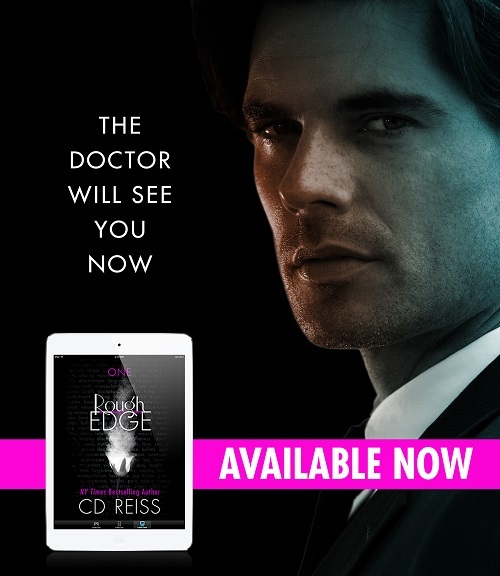 New York Times Bestselling author CD Reiss brings raw intensity to a couple so in love, they'll make the darkest of sacrifices to save each other. 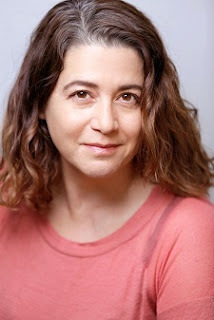 Author’s Note: Rough Edge is the first book of four, with a prequel titled Cutting Edge. Floored. That's what I am after finishing this book. Completely Floored. What a great story with a make-me-bang-my-head ending! C.D. Reiss writes the best, dark and rough, sadistic men AND the women who love submitting to them. Caden and Greyson are both ex-military, Caden's an amazing heart surgeon, Greyson's a psychiatrist specializing in PTSD. They're finally both home after tours in Fallujah and they're trying to start their civilian married life together. Except, Caden isn't quite the same man he was while in the service and Greyson, forever the psychiatrist, is trying to understand what happened to her staunch and confident but loving soldier. Caden has become sadistic in his desires. He's dominating and controlling, feeling, and needing to physically hurt Greyson while he ravishes her. It doesn't help (hurt?) that Greyson is finding that she loves it, every single bruising and bondaged moment! Greyson and Caden are embarking on a sadist-masochist relationship completely unbeknownst to them. Never really knowing that the other had such dark desires, they seem to push and pull it out of each other. The revelations and conciliations that both characters have to deal with while trying to find a new balance in their marriage really make for some awesome page turning goodness. Can they continue to live like this – can Greyson trust Caden not to truly harm her? Can Caden keep on with the demon he thinks lives inside of him and the guilt of what soothes him? Hope to find out in book two, BABY! Can’t wait!! Complete page turner. 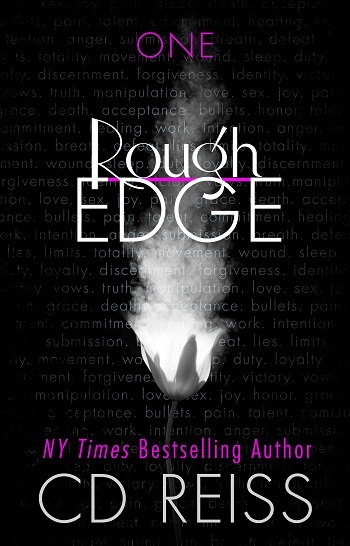 Reviewers on the Wicked Reads Review Team were provided a free copy of Rough Edge (The Edge #1) by C.D. Reiss to read and review for this tour.